VW said its ID ROOMZZ, which it presented in Shanghai on Sunday, will have three rows of seats and an operating range of up to 450 kms. The concept car is capable of a “level 4autonomous driving”, VW said. VW Chief Executive Herbert Diess said the ID ROOMZ will be the flagship electric car to be launched by Volkswagen in China. “We plan to produce more than 22 million electric cars in the next 10 years,” Diess said, adding that around half of VW’s engineers were working on products destined for China. Diess said the ID ROOMZ would eventually be rolled out to other markets. To enhance the VW Group’s research and development capabilities, Volkswagen and its premium brand Audi will combine their R&D operations in China. VW brandâs head of e-mobility Thomas Ulbrich said the carmaker will start ramping up production of 33 electric cars bymid-2023, using VW Group modular electric car (MEB) platform to build electric cars for the Skoda, Seat, Audi and VW brands. 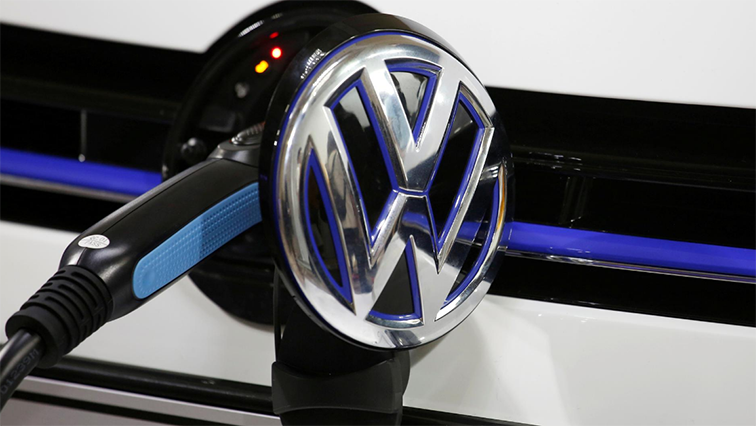 The post VW to take on Tesla X in China from 2021 with electric SUV appeared first on SABC News – Breaking news, special reports, world, business, sport coverage of all South African current events. Africa's news leader..